Photographer Benjamin Rice will be taking part in this years Dulwich Festival. 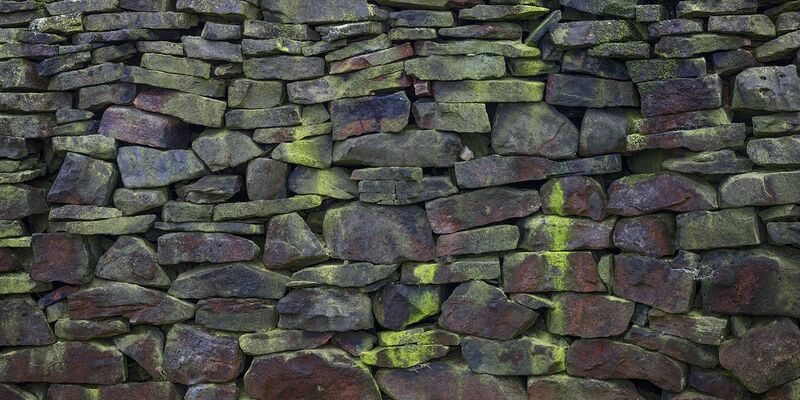 Showing at Bell House, he will be displaying his large scale images of Dry Stone Wall and Trees in Peckham. Also on display will be his Tree series, a study of a tree in Peckham photographed over the past few months in various states of leaf fall.